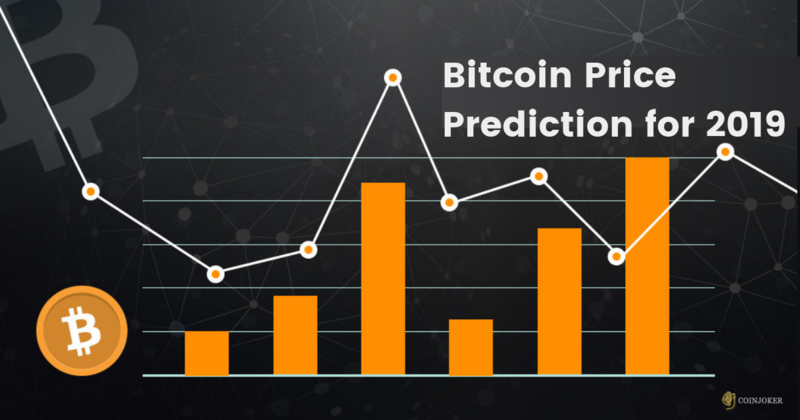 Bitcoin, Cryptocurrency Price Prediction for 2019 | How much will it be? 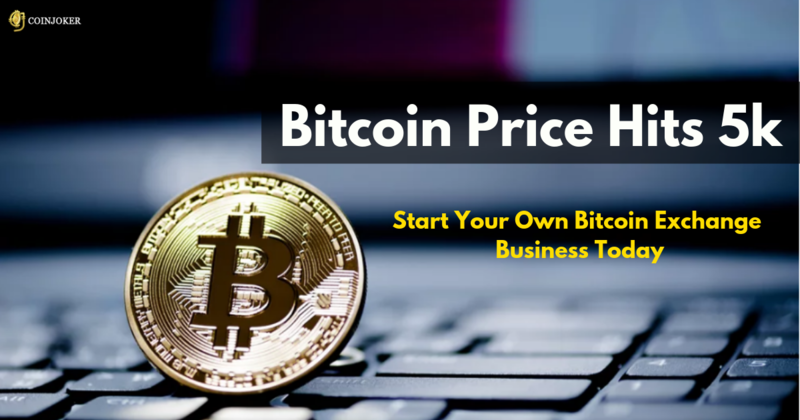 Joe DiPasquale, CEO of BitBull Capital predicted that the Bitcoin’s price can be anywhere in 5 years, from $10 000 to $100 000. he also says that an exact prediction is hard to provide because there are numerous fundamentals that can make changes in the prediction. Here in this blog we are going to tell you what are the countries and its government legally approved the cryptocurrency in their region. 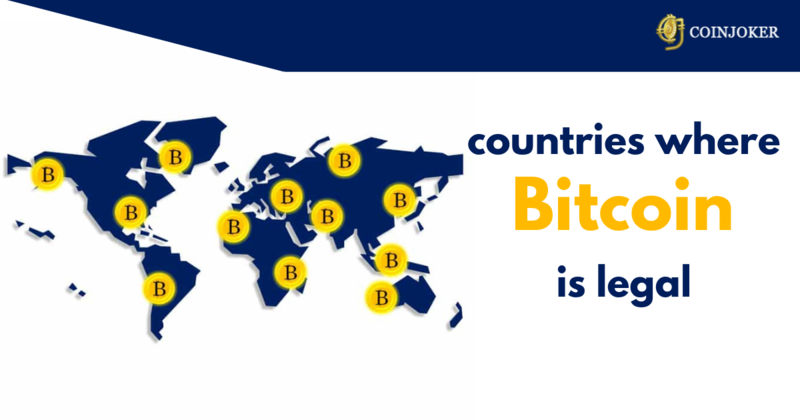 In Australia, United states, Japan ,Malta, Hong kong, Germany, Brazil, Vietnam where bitcoin is legalized.